Don’t you find that cities by the sea, a lake or a river have a special touch? I reckon this is one of the (many) reasons why I enjoyed Marseille so much. Certainly the beautiful weather and the deep blue sky played a relevant role in my perception, but is it all really about a few sunny days? 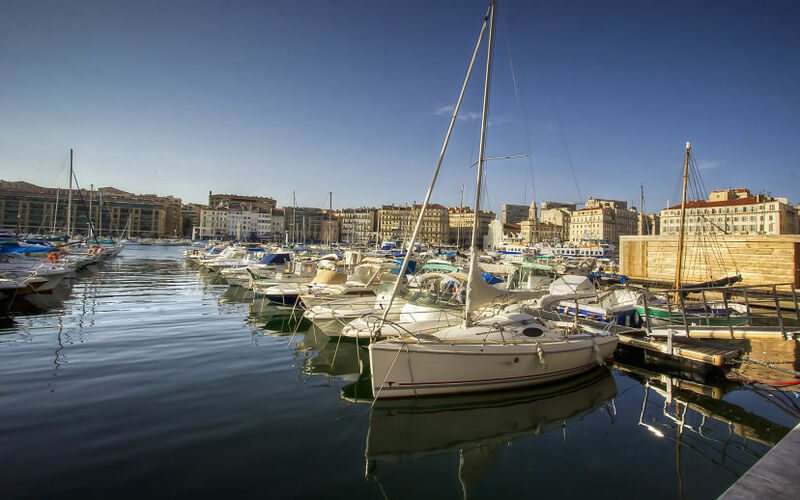 No matter if Marseille Vieux Port (the Old Harbour) is touristy, because it’s lovely, inviting to a stroll along its inlet, calling you for a stop at one of the many bars and restaurants which yes, are for tourists, but on a sunny day are also enchanting. 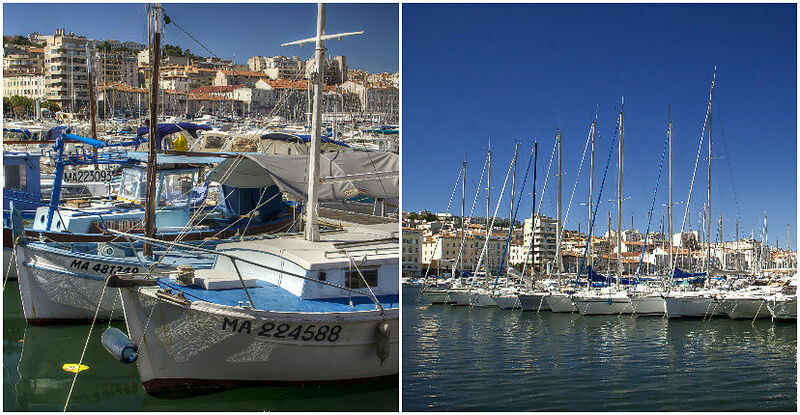 Marseille Vieux Port is surprisingly neat, and the nice boats moored in the harbour made me dream of a day on the sea, the sails unfolded by the breeze. 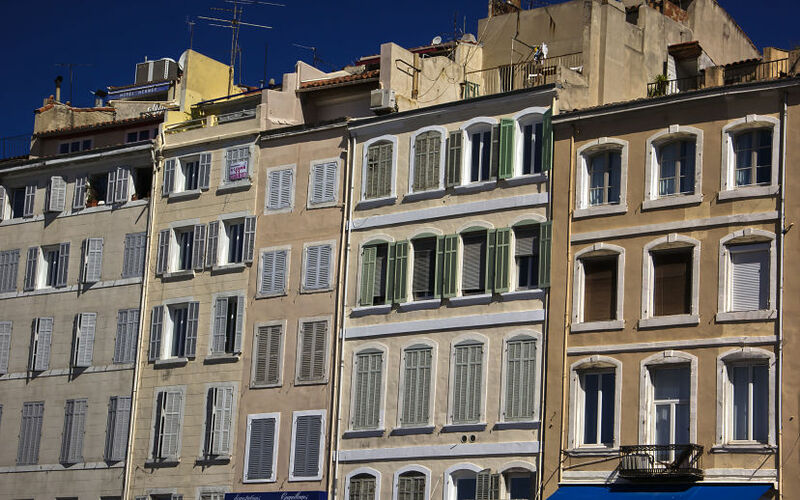 From time to time, my eyes are caught by pretty old buildings with their colorful shutters. As I see a few stalls selling fresh fish, I get a sense that I should have come earlier to see the fish market at its peak. In 2013, Marseille is the European Capital of Culture, and as I approach the Pavillon M I see a few sculptures on the harbour promenade. One of the sculptures is an homage to Salvador Dali, one of the most prominent artists of the 20th Century. 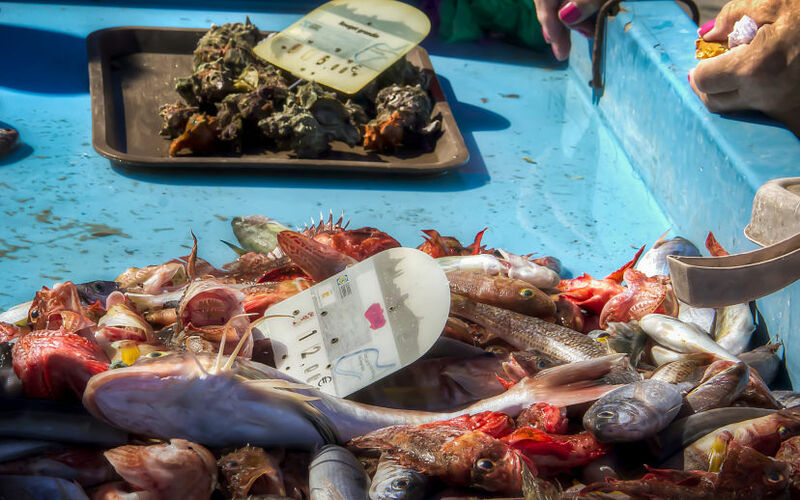 It reminded me of my time in Costs Brava last year, when I visited the amazing Salvador Dali House Museum in Port Lligat, as well as the Dali Museum in Figueres. 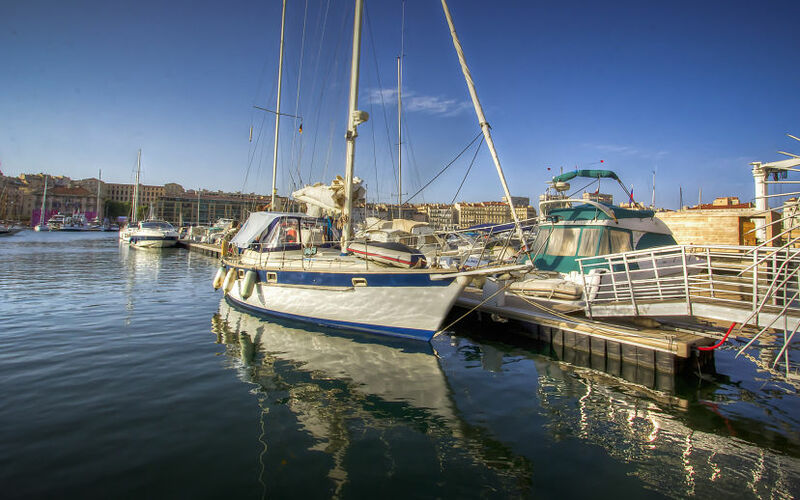 By now, you must have guessed how much I enjoyed Marseille Vieux Port. And I still was not aware of what beauty would come next. 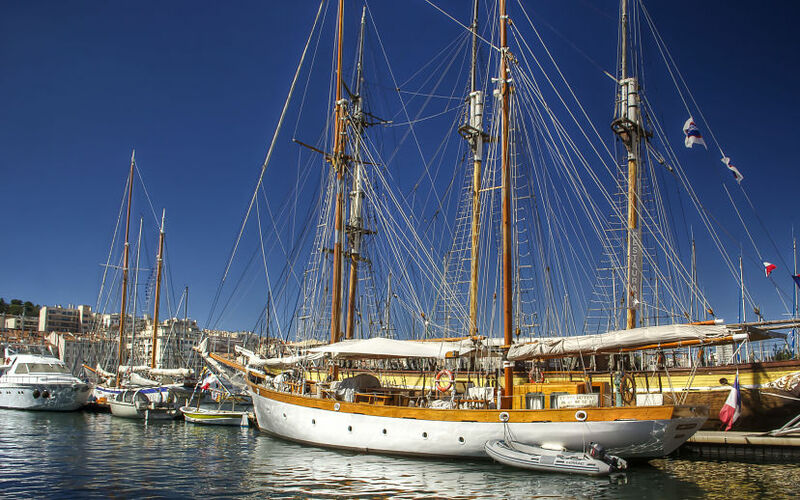 Note: I owe many thanks to Atout France Italy and Provence Guide for the invitation to discover Marseille and the Vaucluse region. Opinions, thoughts and emotions are only mines, as always. Wow, what a great place. Kinda regret that I never made it to Marseille while living in France. Lovely pictures, and I might just make a trip back to France to see this beauty. Harbors are such a cool place to hang out. Love seeing the pictures of the boats.